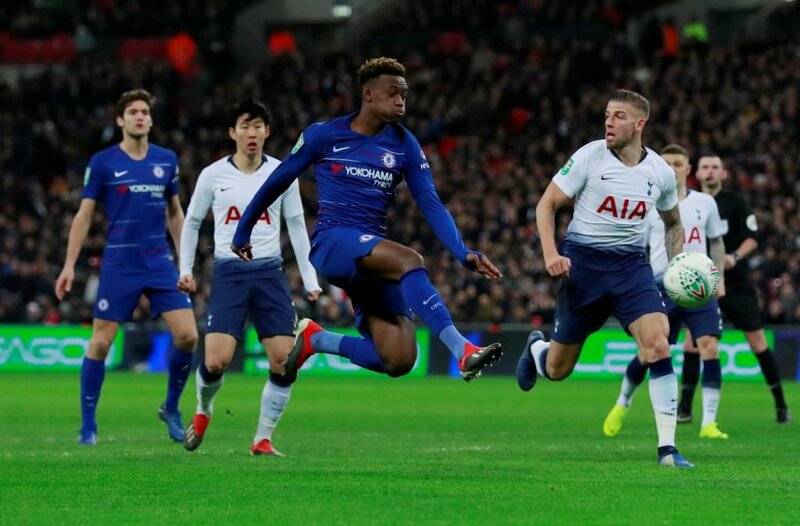 Liverpool are tracking Chelsea winger Callum Hudson-Odoi, according to German outlet Bild. The Blues turned down numerous bids from Bayern Munich in January for their academy graduate, despite the 18-year-old submitting a transfer request. Borussia Dortmund, the team which friend and fellow English winger Jadon Sancho, are also reportedly interested. However, the German duo may need to compete with Liverpool who, it’s claimed, have been monitoring the forward’s situation. 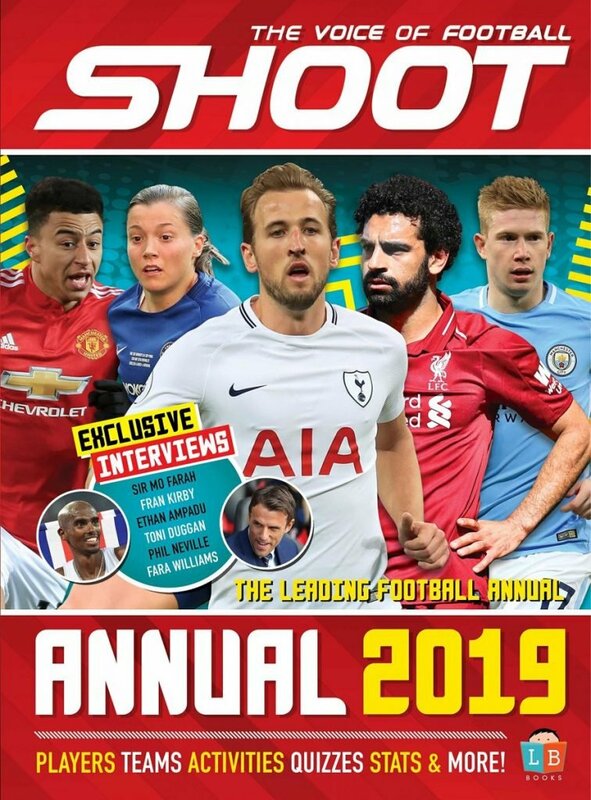 Hudson-Odoi has scored five times in 17 appearances for Chelsea. Mohamed Salah, Roberto Firmino and Sadio Mane have starred for the Reds in recent times but Jurgen Klopp may want to provide his front-three with some competition. The Londoner is under contract until the summer of 2020 but after being slapped with a two-window transfer ban the Stamford Bridge side will be desperate to keep the starlet. 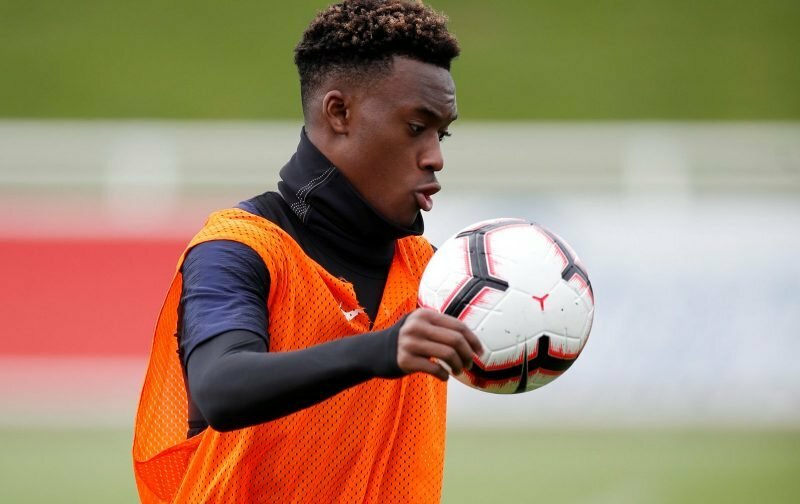 Hudson-Odoi is currently on international duty with England for their two Euro 2020 qualifiers after receiving a first call-up to the senior side.